 The Australian Alpine Ascent (AAA) Ultra Festival is a beautiful, scenic, beautiful set of trail runs. The festival includes two trail runs – 25km and 50km. Sign up here to be notified when entries go on sale. 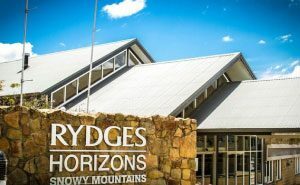 Overlooking picturesque Lake Jindabyne, Rydges Horizons Snowy Mountains has cosy well-appointed rooms, two restaurants, a bar, indoor swimming pool, tennis courts and a games room. It is only a few minutes’ walk into town. 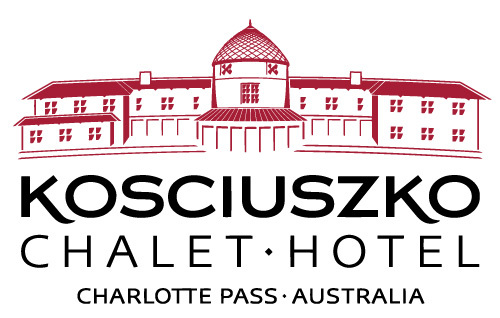 Thank you to Koscuisczko National Park, allowing us to utilise this fantastic venue for our event. Weather permitting, the Kosciuszko Chalet Hotel will be holding an outdoor BBQ for lunch and cold drinks, and also have the Kosi bar open for coffee cakes, bakery products and hot chips, cold and hot drinks, etc. The running events starts and finishes in Charlotte Pass Village. From Sydney – follow the Hume Highway from Sydney then just south of Goulburn take the Federal Highway and travel south to Canberra. This section of the trip is on a mainly divided road. At Canberra follow the signs to the Monaro Highway to Cooma. The road then joins the Kosciuszko Rd that you follow through the town of Berridale and onto Jindabyne. 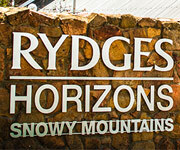 Just past Jindabyne Town Centre you continue to travel on Kosciuszko Road which takes you into the National Park. The distance from Jindabyne to Charlotte Pass Village is 40km. On the day of the event, the closest you will be able to get to Charlotte Pass Village is Perisher Village (32km from Jindabyne), where you will need to park and then be bussed into the event. From Melbourne – follow the Hume Highway from Melbourne to Wodonga. Take the Murray Valley Highway “To Wodonga / Tallagatta” exit and follow the signs “To Tallangatta” Then after passing Wodonga follow the signs to Tallangatta again on the Murray Valley Highway. You pass through the village of Koetong onto Corryong. Drive through Corryong and take the “Khancoban” turn off on your right. Once in Khancoban you are only 76kms from Thredbo. From here the drive is truly spectacular as you take in awesome views of the Main Range and discover the beauty of the Kosciuszko National Park. You pass through Thredbo and continue down the Alpine way towards Jindabyne. Once at Jindabyne, turn left onto Kosciuszko Road which takes you into the National Park. The distance from Jindabyne to Charlotte Pass Village is 40km. On the day of the event, the closest you will be able to get to Charlotte Pass Village is Perisher Village (32km from Jindabyne), where you will need to park and then be bussed into the event. They will be offering a $20 for full buffet breakfast for all participants and their supporters. 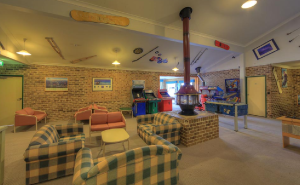 Acacia Snowy Motel is situated in an elevated, quiet area of Jindabyne, just a 1-2 minute drive from the centre of town. 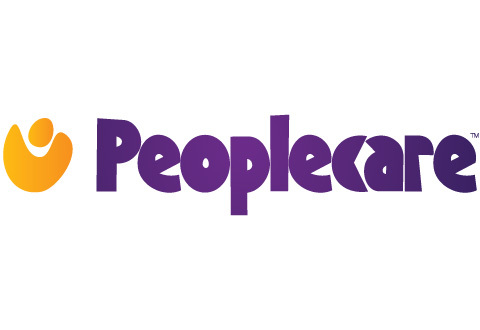 The property offers free, secure on-site parking. This property offers a range of accommodations, from budget rooms to spacious studios with a balcony (sleeping 2-8). All rooms come with heating, a flat-screen TV and tea/coffee making facilities. Rooms start from $129 per night.